The year is almost over and, as we rush 2017 out the door, we look forward to all the new year has up its sleeve — starting with a January getaway. What better way to usher in 2018 than by using a couple from that fresh batch of vacation days? To get you started, Cheapflights.com has done the hard part – looking at average flight prices, increasing popularity and weather forecasts – to bring you a round-up of the best places to kick off the new year. So, read on and start thinking about that January vacay and then let us help you find your flight. Make 2018 the year you travel more — do resolutions get any better than that? As the weather cools down, expect to find lower prices for this popular destination, making January an attractive time for savvy travelers to visit. 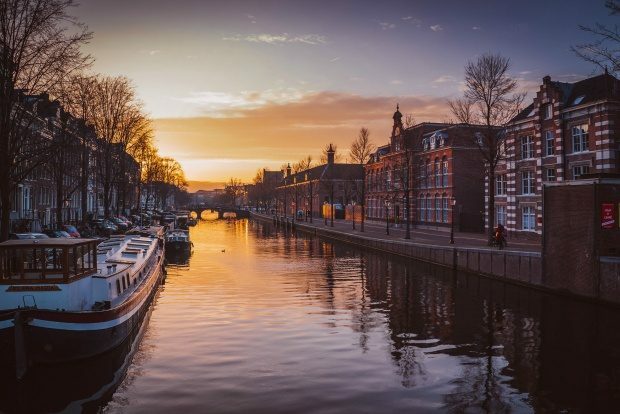 It’s on average the cheapest month to travel to Amsterdam (and prices are down on average compared to the same time last year), but saving money is only one of the reasons Amsterdam should be on your travel radar this winter. Low temps actually have their perks — if the temps drop low enough for the iconic canals to freeze, they become open to ice skaters. And, if the crisp air gets to be a little too crisp, pop into a cozy cafe, pub or coffee shop to warm up. With so many museums to check out — from the Van Gogh Museum to the Rembrandt House Museum to the numerous museums found in Museum Quarter — there’s plenty of sightseeing to do indoors. (But we’re also fans of cool weather meanders through this incredibly picturesque and walkable city.) Here are 20 cheap and free things to do to get you started. 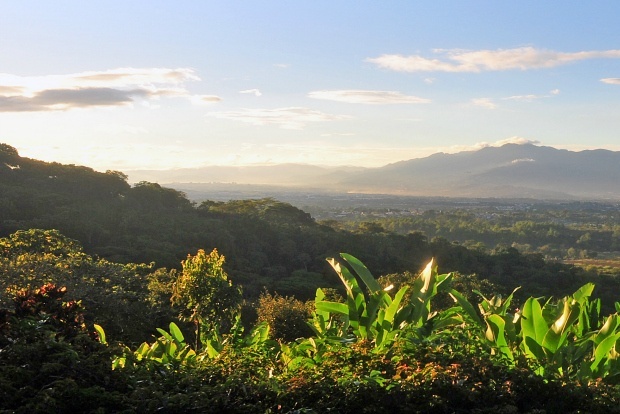 Trade winter cold for warmer weather in Costa Rica. While January is one of the colder months in Costa Rica, this actually means the weather is pretty much perfect for making the most of your time. It’s one of the driest months and temperatures are typically in the 80s (60s at night), making it ideal for exploring. Whether you use San Jose as a jumping off point or make it your destination, this culturally rich capital city shouldn’t be overlooked. Explore museums, check out the historic National Theater, pick up souvenirs at the National Artisans Market and dine at one of the area’s many fantastic restaurants. January is high season in Costa Rica, so crowds are likely, but that also means more options for tours and activities. Whether you’re looking to hike, zip-line, surf or simply relax, the January weather is unlikely to disappoint. Ski your way to savings in Denver this January. Whether you’re an avid skier itching to hit the slopes or your definition of skiing involves spiked hot cocoa and a fireplace, Denver has what you need this January, and average flight prices to the Mile High City are some of the lowest of the year. With conditions great for skiing and the holiday crowds gone, January is a solid option for checking out nearby ski resorts — Vail and Winter Park (among others) are within 2 hours of Denver. 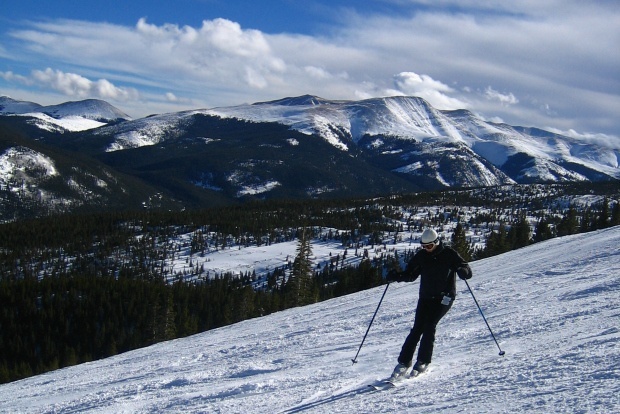 Take the Winter Park Express Ski Train from Denver Union Station (accessible via rail from Denver International Airport), or rent a car for the trip. If you prefer ice skates to skis, head to the Downtown Denver Rink at Skyline Park (or, if you’re looking for even more convenience and are traveling in early January, skate for free before you even leave the airport!). Traveling at the end of the month? Check out Winter Brew Fest and enjoy craft beer, local food and live music, or give a few of our 10 things to do in Denver for under $10 a try. More people are discovering this backpacker favorite. January falls in the middle of dry season in Ho Chi Minh City, and temperatures are slightly cooler than the summer months (by cooler, we mean still reaching the 90s). With January a popular time for travel, there’s no shortage of things to do. 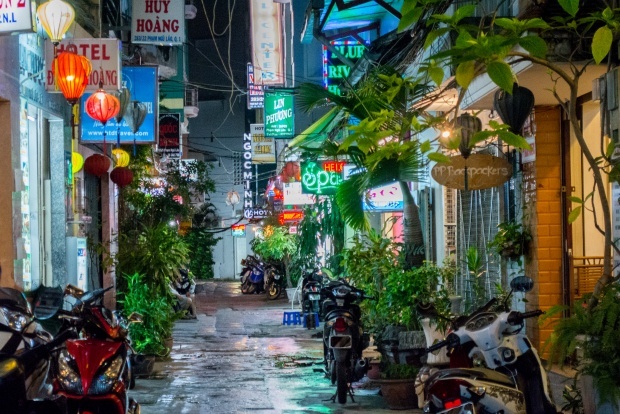 Take a tour of the city’s temples or explore the area by scooter, don’t miss the bustle of the city’s markets, including Ben Thanh night market, which boasts more than 3,000 stalls, and prepare yourself for a culinary adventure. Whether you’re hoping to try local delicacies like fertilized duck eggs or snake wine, or you’re just in the mood for some exceptional pho, there’s something for every palate. Book a springtime trip to Rome in late January — that’s when you’ll find some of the cheapest airfares on average for travel the first week of May. 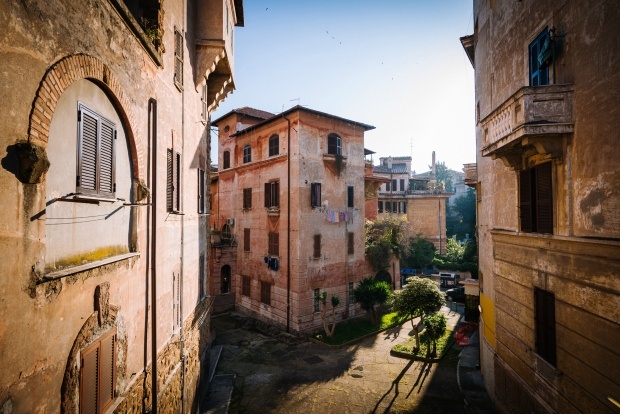 Nothing will get you through a cold winter like daydreaming about a spring adventure in Italy. Temperatures can still be a little cool in early May, making it a great time to wander on foot. Take a self-guided tour of the Colosseum, walk the Spanish steps, take in the magnificence of the Sistine Chapel, and toss a coin in the iconic Trevi Fountain to ensure your return to this magical city — for added ambiance, do it at night when it’s illuminated by lights. Pro tip: Eat all the food — from fresh pasta to local wine to gelato, your taste buds will thank you. For more tips, check out our Rome itinerary. Where are you hoping to travel this January? Share with us in the comments, and let us help you find your next flight.